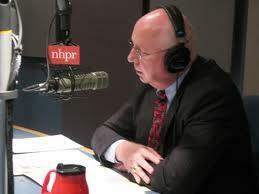 2013 is a year in which New Hampshire Commissioner of Corrections, William Wrenn will face some considerable challenges. Prison facilities are packed, jobs have been cut, there's the on going problem of recidivism, and a huge debate over the privatization or partial privatization of prisons. Add to that, a lawsuit filed last August against the State suggesting that women inmates aren't receiving the same treatment and access to services as their male counterparts. On Monday, January 28th, NHPR sat down with Commissioner Wrenn to discuss these important issues and take calls from the public.